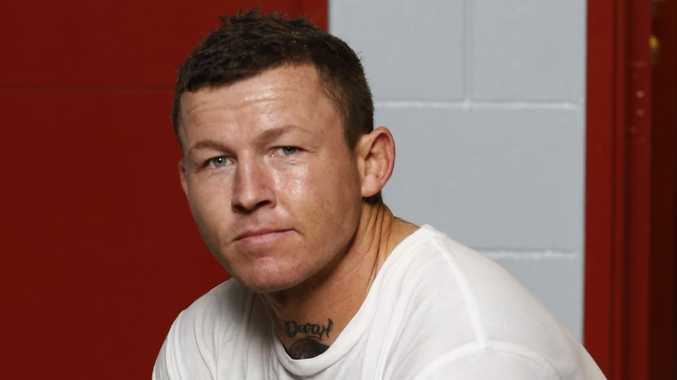 CONTROVERSIAL rugby league player Todd Carney will draw on his own life lessons in his new role developing junior players in Brisbane. Souths Sunnybank Rugby League Football Club this week announced the controversial former Canberra Raider and Cronulla Sharks star's signing as the new junior development coach. He has been recruited to teach kicking and passing skills for players 14 years and older, while also growing grassroots participation. It comes as the current captain-coach of the Byron Bay Rugby League Club looks to launch a new website offering his coaching services. Carney's appointment at Souths Sunnybank - the junior club of NRL legend Johnathan Thurston - was met with mixed reactions from parents on the back of the code's horror off-season. The 32-year-old was embroiled in several off-field indiscretions during his NRL career, ending with the infamous bubbler incident at Cronulla. But the former Dally M Medal winner said he had learnt from his mistakes and was on a road to redemption to give back to the sport of rugby league. 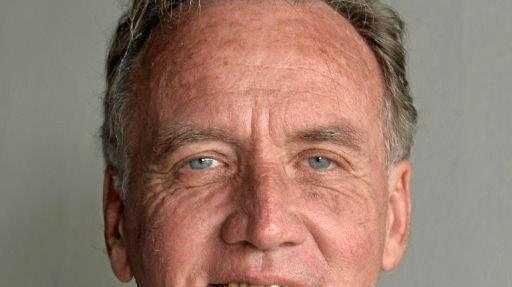 "Obviously everyone knows about my chequered past," he told The Courier-Mail. "Like anything, I'll judge people as they judge me. I'm just happy Souths Sunnybank have given me an opportunity to help develop their juniors. "Like in any walk of life, there will be kids who go down the wrong track. I believe where I've come with my career, I can help young kids to avoid making mistakes. "Everything I've learned in my career I will obviously use in my coaching career. For now, it's just coaching and to try and get people in and enjoying rugby league. Hopefully, I can just try and inspire someone to become an NRL player." Carney said the NRL's off-season from hell was likely to make parents' wary of the game, but he was confident there were still kids who wanted to play the sport. "I want to help coach and give kids the skills to advance to that next level," he said. Last night, parents at Souths Sunnybank training said Carney was right for the job. "I think the kids will lap him up," Iain Herd of Parkinson said. "He's got a wealth of knowledge on the football field, maybe some of the off-field things he can leave out, but I think he'll be a good addition." He said Carney has been given a good opportunity. "If the kids hear it from someone who's been at the bottom and picked themselves back up to do things for the community, I think that's fantastic," he said. Timmy Prowd of Calamvale agreed on Carney's ability, but encouraged his son to keep a level head about the football star.